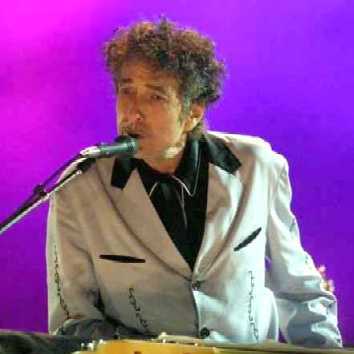 On October 25th 2002, in Bernalillo, New Mexico, Bob Dylan was standing at his piano after his opening song, and chose to perform his first "IN THE SUMMERTIME" since November 8th 1981. What a nice surprise, as "IN THE SUMMERTIME" had only been performed twenty times before, and only in the year of its release in 1981 (fourteen times in Europe, and six times in the US). Already during the next two shows, in Denver and Kansas City, "IN THE SUMMERTIME" was performed again as the second song of the show, also with Bob on piano and Larry on mandolin. Next it appeared in Minnesota, in Illinois, and twice in Ohio, before it was performed in Philadelphia, in the same show as "PO' BOY". Every good gift and every perfect gift is from above, coming down from the Father of lights with whom there is no variation or shadow due to change. Of his own will he brought us forth by the word of truth, that we should be a kind of firstfruits of his creation.